(FreshAsFrankie) Good news for Gucci Mane, as it was announced that the Atlanta rapper’s probation will be ending two years early. Gucci was arrested in 2014 for possessing a firearm as a convicted felon and was sentenced to three years probation after serving time in prison. He was also ordered to pay a $5,000 fine. 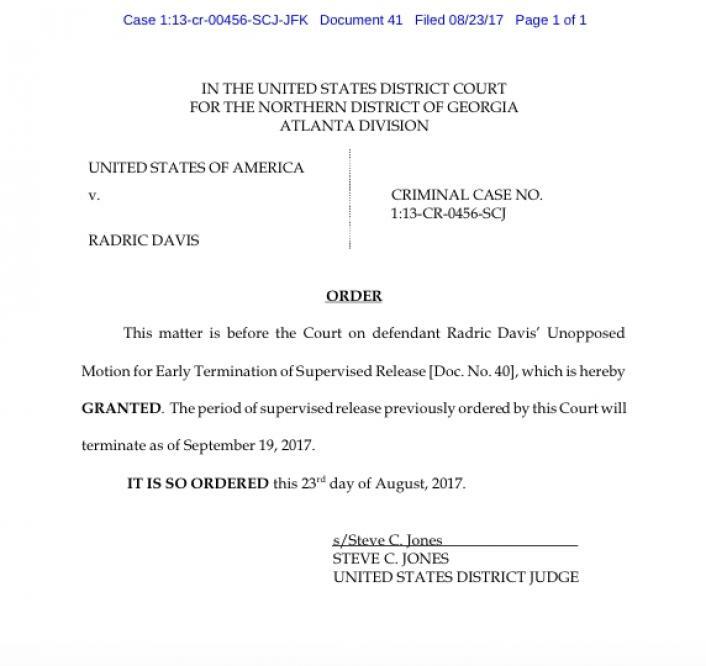 Judge Steve C. Jones signed off on the paperwork on August 23, and Gucci will officially be a free man on September 19. Gucci is planning to release a book titled The Autobiography Of Gucci Mane on the same day.